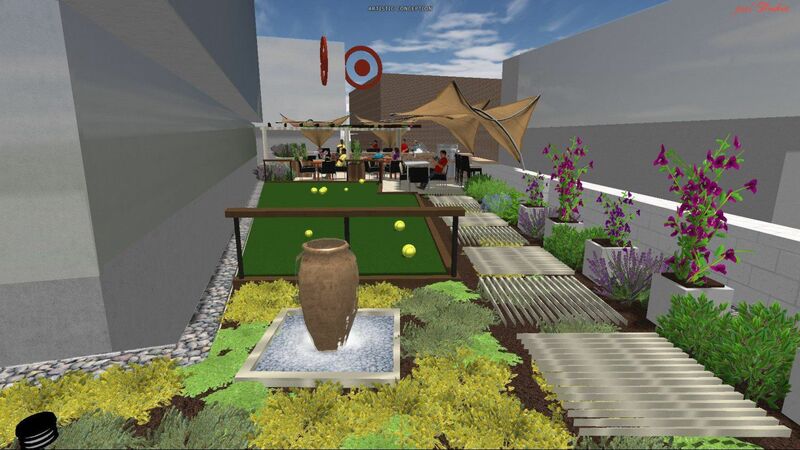 An online internet based landscape design service for contractors and homeowners, alike. 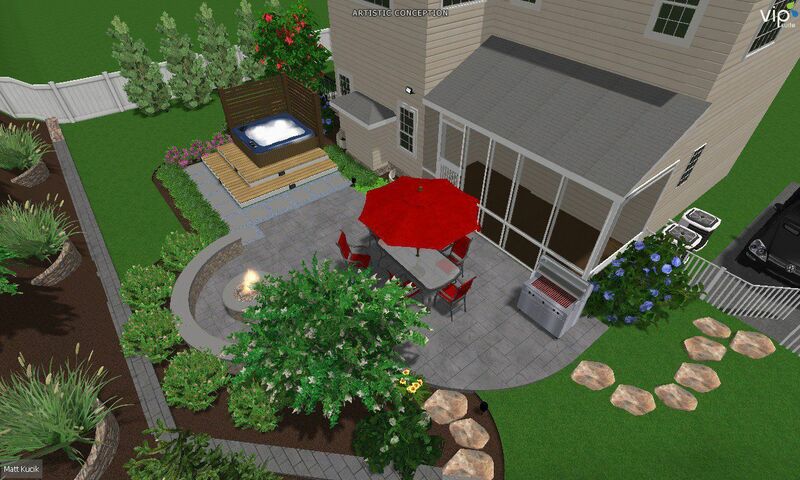 Call now to discuss all your outdoor living projects and get going with a design! "Thanks Kevin, amazing work again! You hit it out of the park, can't wait to show the customer!"